Here we go again, another year and still the majority of the nation’s hospitals are being penalized by Medicare for having patients frequently return within a month of a hospital discharge. The new Federal program, which is part of the Affordable Care Act (Obama Care) was designed to penalize hospitals for their readmission rates. 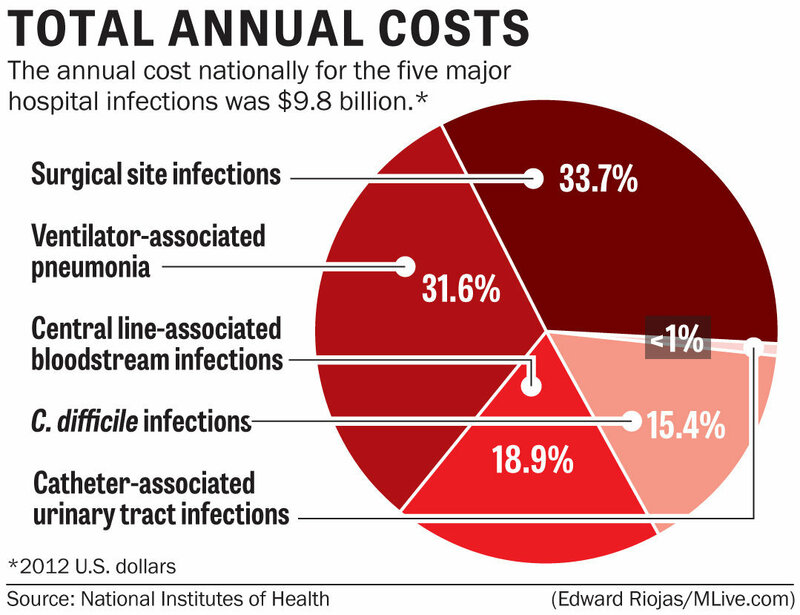 Since hospital-acquired infections were on the rise in most hospitals around the US, and with the cost for treating an infection expensive, the plan was to try minimize readmission rates. The best way was to hold hospitals accountable for patients who have to be readmitted within a 30 day stay at a hospital. The penalty doesn’t include every patient, just patients hospitalized for heart attacks, pneumonia, chronic lung problems or some type of replacement, like hip or knee. The good news is since the program began, readmission rates have dropped. Still, some hospitals need to do more, as the penalties added up to a combined $420 million dollars. Even with a drop in readmissions, almost one in five Medicare patients sent to the hospital ends up returning within a month. In the fourth year, over 2,500 hospitals will now receive lower payments for every Medicare patient that stays in a hospital, readmitted or not, starting in October. 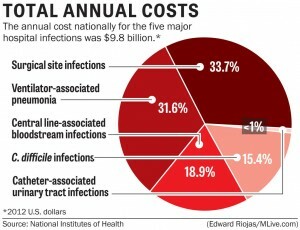 The objective, is to force hospitals to pay closer attention to infection control to keep patients from having to be readmitted. For each hospital, Medicare determined what it thought the appropriate number of readmissions should be based on a mix of patients and industry performance overall. If the number of readmissions was above that projection, Medicare fined the hospital. 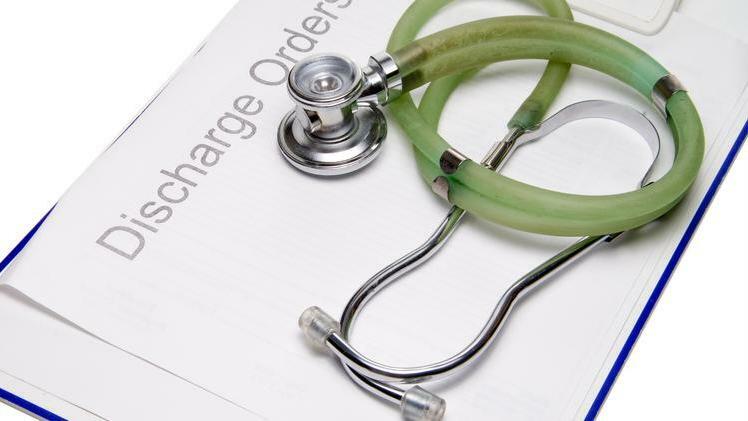 Overall, Medicare’s punishments are slightly less severe than they were last year, both in the amount of the average fine and the number of hospitals penalized which means the “carrot and stick” financial approach seems to working. To help reduce airborne pathogens Purealizer Industries has developed UV germicidal fixture for the healthcare industry. The Purealizer PR-UV-01 is a small, unobtrusive 2’x’2 UV fixture which can be recessed into an existing solid or drop ceiling. Working 24/7, the germicidal fixture ensures a constant flow of sanitized air in the surrounding area. Even without the penalties associated with the Medicare readmission program, hospital-acquired are expensive to treat. The average cost is just over $40,000 + per patient, with some cost much higher, not including the loss of revenue to one less patient room. Just as the Federal can take away, it also plans to provide financial incentives upwards of $1.5 billion to hospitals. This incentive will help hospitals investment in more disinfection products and technology, including air purification systems like the Purealizer air disinfection system.